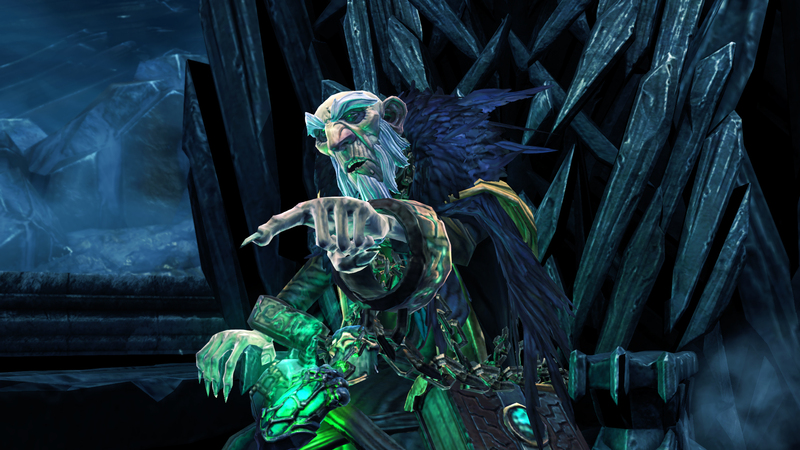 But all is not lost. 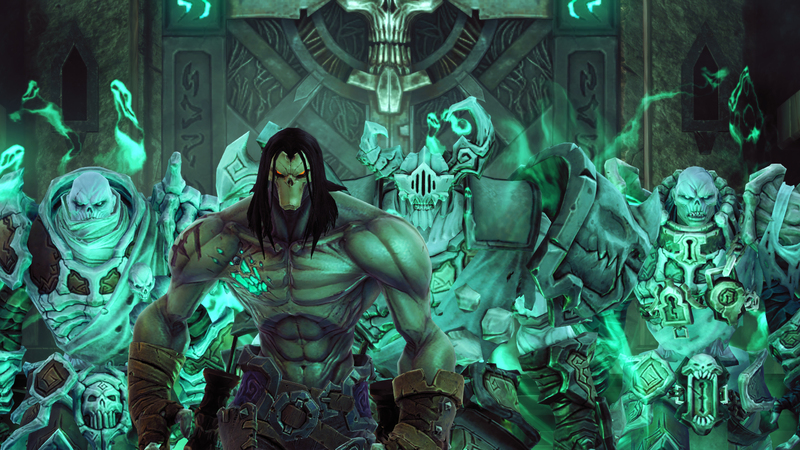 Gunfire Games is giving this honorable title a last hurrah and then some by offering a perfected version of the game for PS4 (other platforms have yet to be announced). 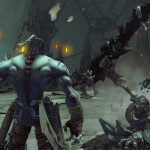 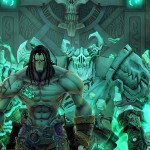 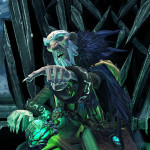 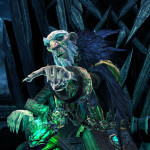 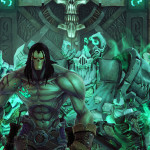 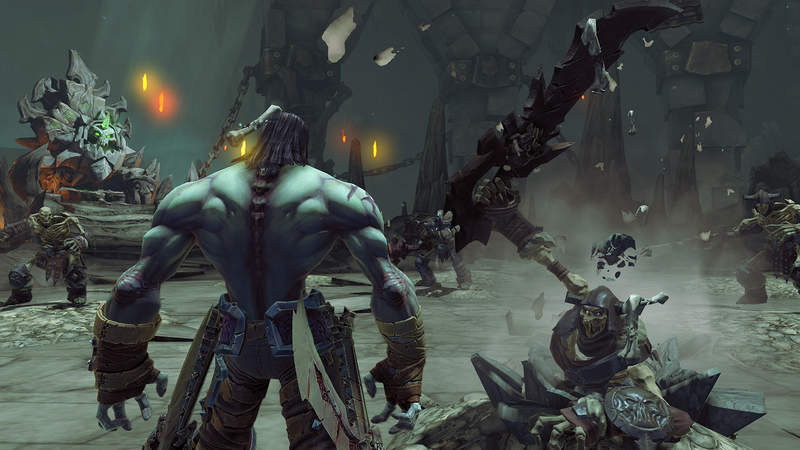 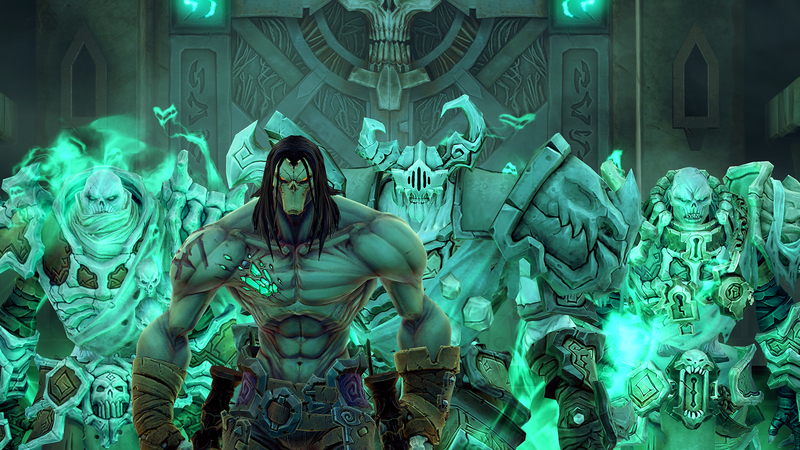 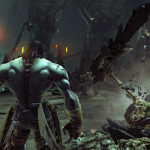 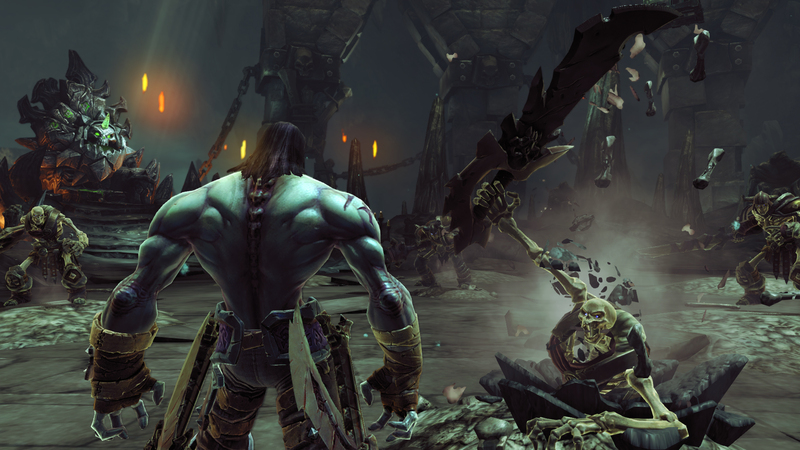 Darksiders II Deathinitive Edition includes completely reworked visuals, rebalanced gameplay, and integrated DLC. 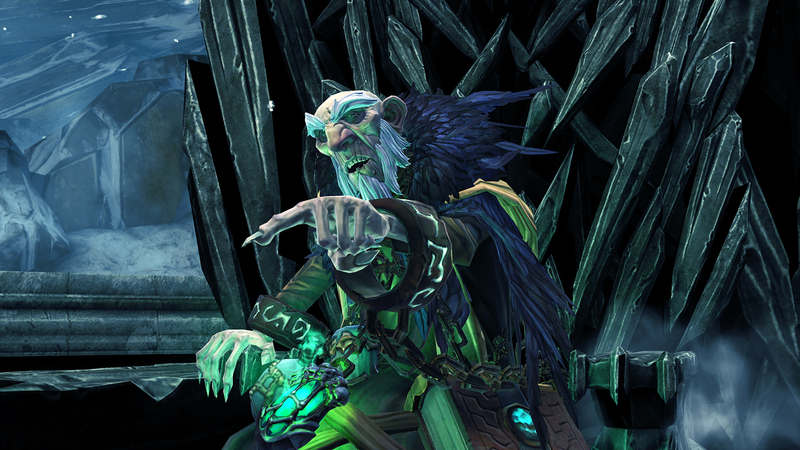 It’s a massive overhaul, and it shows in the new comparison screenshots released today.